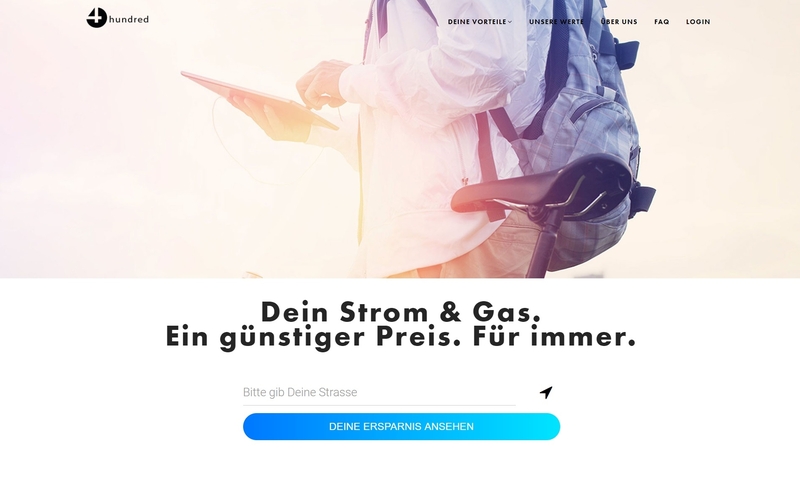 Recently the Zingasoft Development Team (in cooperation with other professionals) made the launch of entirely digitalized system for selling electricity and gas on the German market possible. The platform is https://4hundred.com/ and the idea for it was born months ago by its founders. Thanks to the team of wide-range specialist today 4hundred is reality. The leader of the Dev part of this team is Ventsy Popov – co-founder and Lead of Software Development in Zingasoft. 4hundred.com is Azure based solution with the following technical stack - Azure Service Fabric, Azure Web Apps, Azure SQL Database, Angular4 and TypeScript and .NET Framework. More about its business case – see in our Portfolio section.